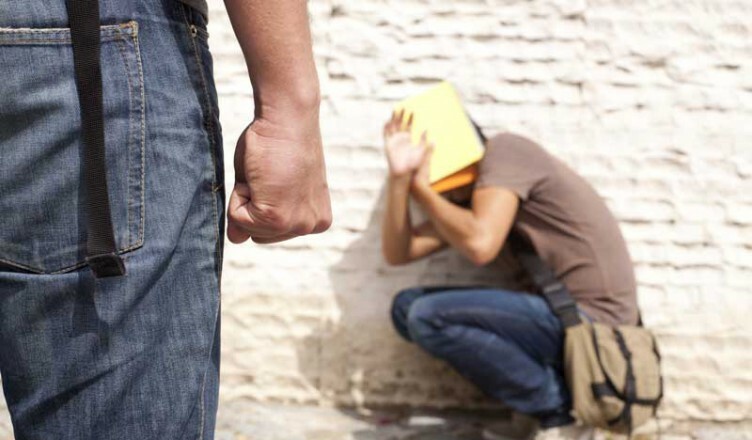 Teen bullying statistics and teen violence reports show that more than 60% of youth have been exposed to some type of violence in the previous year. Bullying affects everyone involved: the victims, the bullies, and those that witness the bullying. The CDC (Center for Disease Control) has been working with numerous agencies to help develop and implement programs to prevent bullying. Anti-bullying campaigns that are adopted and used by schools and communities can help educate people about bullying and teach individuals how to prevent bullying and help anyone that has been exposed to, or part of, a bullying situation. Bullying is defined by the CDC as “…any unwanted aggressive behavior(s) by another youth or group of youths, who are not siblings or current dating partners, involving an observed or perceived power imbalance and is repeated multiple times or is highly likely to be repeated”. The description goes on to say that bullying may include, “…physical, psychological, social, or educational harm”. Bullying can also happen electronically, often called “cyber-bullying” or electronic aggression. Cyber-bullying can happen through email, text message, social media, or any other electronic medium. 20% of students reported being bullied on school property. 15% of students reported being bullied electronically. 12% of students aged 12-18 reported being bullied on a weekly basis. An unrelated “School Psychology Review” report shows that approximately 30% of young people admit to bullying others. More than 60% of children were exposed to violence either directly or indirectly in the past year. 46.3% of youth surveyed were assaulted at least once in the past year. More than 1 in 10 were injured in an assault. 25.3% witnessed a violent act. Approximately 10% saw one family member assault another family member. 38.7% experienced 2 or more victimizations in the past year; 10.9% experience 5 or more; 1.4% experience 10 or more instances of vicitmization. 18.7% of girls aged 14-17 had been the victim of sexual assault, or attempted sexual assault. More than 1/3 of all youth aged 14-17 has seen a parent assaulted. 13.2% reported having been physically bullied in the past year. 21.6% reported at least one incidence of physical bullying in their lifetime. 6-9 year olds reported the highest rate of physical bullying: 21.5% in the past year and 28% lifetime. 19.7% of youth report being teased or emotionally bullied in the previous year. Nearly 30% report emotional bullying over their lifetime. Again, 6-9 year olds reported the highest rate of bullying with 30.4% reporting emotional bullying in the past year. 5.6% of 14-17 year olds reported cyber bullying in the past year. 7.9% of 15-17 year olds reported cyber bullying over their lifetime. About 35% of the young people reported being involved in bullying at least once during the previous couple of months. The highest bullying statistics were for 15 year old Lithuanian boys. 79% were involved in bullying in the previous couple of months. Boys reported more instances of bullying than girls in every country and in all three age ranges. In 10 countries, bullying statistics were above 50% for boys in the 15 year old age group. On average 11% of youth, for the overall study, reported being involved in bullying at least 2-3 times per month. The US ranked in the top half of the results worldwide but were not in the top 10 on any of the results.